Sherbrooke Castle Hotel stands in its own private gardens it offers an added romantic touch to a very special day. With suites and packages to suit all types of wedding, The Sherbrooke Castle Hotel is perfect for your special day. We can organise every aspect of your Wedding Celebration at The Sherbrooke Castle Hotel. The ceremony itself can take place in the main hall, on the terrace (weather permitting) or in one of our private rooms. Our various banqueting suites can accommodate from 6 to 200 guests in luxury and with our unique charm for that perfect romantic day. We can provide you with other services for your wedding day including piper, master of ceremonies, wide selection of chair covers and wedding cars among others. Please ask for details. 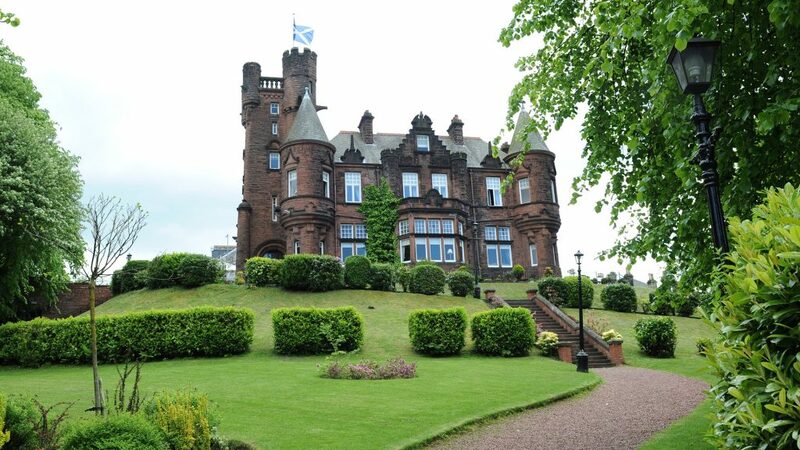 Should you wish to receive information or arrange to view the facilities please email weddings@sherbrookecastlehotel.com or call us on +44 141 427 4227.